Get a FREE Reusable Bag With Your Purchase of $15 or more. 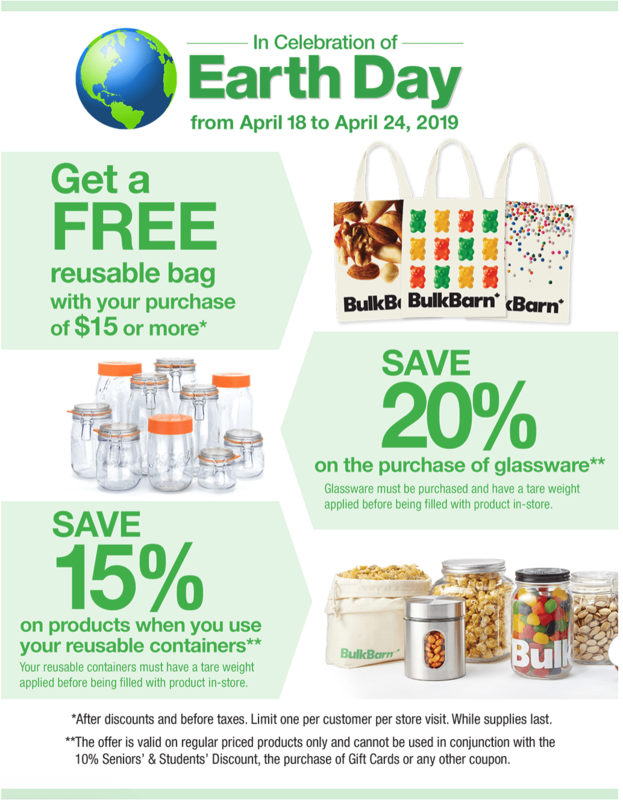 This offer is valid from April 18, 2019, until – April 24, 2019. Limit one per customer per store visit, while supplies last.